Why more than 8,000 families chose Apollo Patios? Achieve a seamless integration with your home. Enjoy a clean ceiling look that enables the perfect amount of reflected light back into your home. Create a cooler living environment, without radiating heat. Provide a “hassle free” solution from Design to Install, giving you total peace of mind. Use only exclusive, licensed Apollo Patios installers that have extensive training & are qualified to meet the highest standards of service & workmanship. We keep in touch with regular updates throughout the entire process. 15 year warranty on our exclusive Durasheen paint coat against fading, chipping & cracking. We take into consideration how you live and what lifestyle options we can add to your home and how best to achieve that. During our complete Home Lifestyle Evaluation, we will discuss what you want from/your ideas for your outdoor area, what it does not currently offer but would like changed and the suggest the best way to achieve it. If you’re unsure about this, we will help you realise the potential of what your area can become. There are a lot of things to consider with a home addition and it is very easy to overlook important details that can come back to haunt you later. What you wish you could do with the area but are currently unable to? All year round comfort living, taking into consideration the weather and aspect – where does the sun come in? Do you want sunlight all day or limited sunlight? Are there sneaky cold or disturbing breezes? By assessing your space fully we are guided in recommending the style of design to suit your home, choosing the correct materials for the floor, roof, and walls, and the structural aspects so that it lasts and maintains the value of your home. Once the Home Lifestyle Evaluation is complete, you will receive detailed architectural drawings and a fixed cost to ensure that the final product is what you were expecting, with no nasty surprises and therefore peace of mind. Once you have decided to proceed we will take care of the entire build process, from easy payment options, to obtaining permits, to manage the ordering of materials and the installation process. One of our Design Assessors will visit you, obligation free, to discuss & explore how to make your dreams of lifestyle improvement a reality. 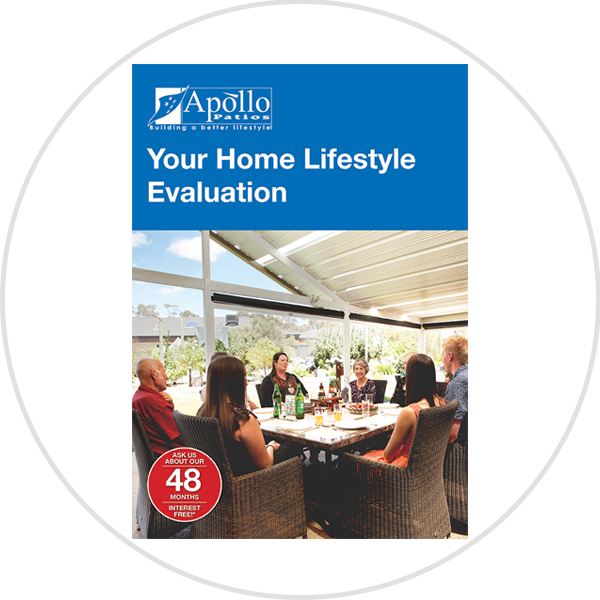 If you are looking to add more lifestyle options to your home but aren’t sure about where to start or what is possible, contact us and arrange for one of our team of fully accredited Apollo Patios Victoria Design Assessors to visit with you at your home. This is an important step; we will spend valuable time with you enabling us to fully understand your requirements for your total outdoor living area. This is not just a measure and quote. 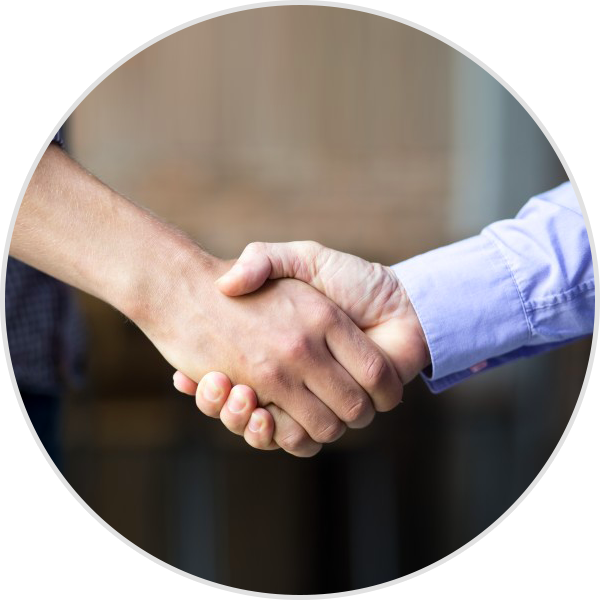 We spend quality time with all parties to fully understand what you want to achieve and to discuss and explore how best to make it happen. 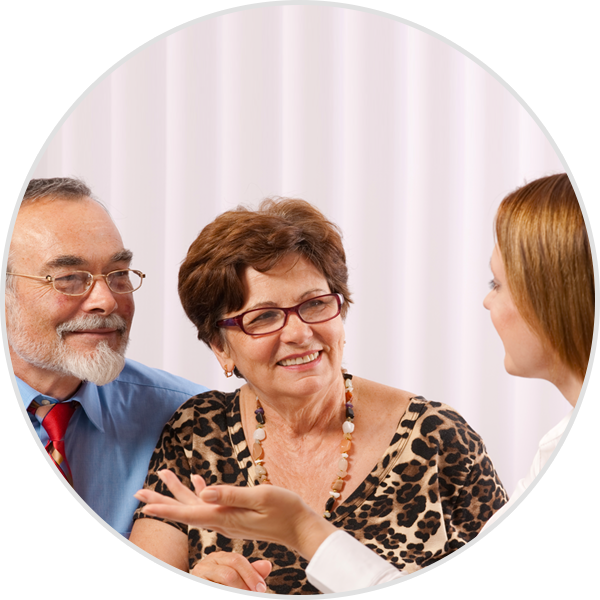 Our in-depth home visit Home Lifestyle Evaluation’s are valued at $500, however we feel that they are a necessary first step in our process of getting it right, so we offer them as a complimentary, OBLIGATION-FREE service. All of our work is 100% quality guaranteed and the building process is managed by a registered builder. We guarantee quality from start to finish, as we can organise every aspect of your project. We take care of the design, construction verification, building permits, manufacturing, delivery and installation. Every exclusive Apollo product is manufactured by us and delivered by us right into your backyard ready for the installation, so you know the quality will be guaranteed from start to finish. The unique range of Apollo building products have been specifically engineered and designed to ensure your new Apollo home addition is not only constructed from the best and most durable materials available but will be aesthetically pleasing as well. Our Durasheen paint comes with our 15 year manufacturer’s warranty and meets all current Australian standards (AS/N25 2728:2007). We also look after attaining any necessary permits. Our in-depth understanding of housing regulations allows us to foresee many issues during the design process so we can adjust your design to help reduce potential issues with Building Permit approval.